In the summer of 1967, an Arctic hurricane trapped seven veteran climbers, members of Joe Wilcox's 12-man expedition, at 20,000 feet on Alaska's Mount McKinley. Ten days passed while the storm raged. Despite the availability of massive resources, no rescue was mounted, and all seven men died. The tragedy was one of the most controversial, bitterly contested, and mysterious tragedies in all of mountaineering history. Outstanding account of the history and inspiration for climbers. Hans Florine is amazing, as an author, athlete. 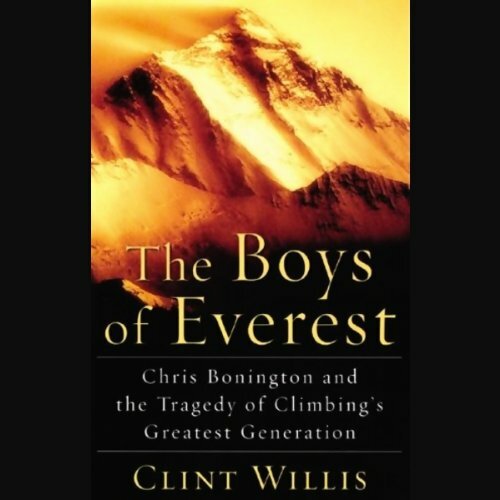 This gripping story of courage, achievement, and heartbreaking loss tells of Bonington's Boys, a band of climbers who reinvented mountaineering during the three decades after Everest's first ascent. Chris Bonington's inner circle included a dozen of the most renowned climbers, who took increasingly terrible risks on now legendary expeditions to the world's most fearsome peaks, and paid an enormous price. Most of them died in the mountains, leaving behind the hardest question of all: was it worth it? Based on interviews with surviving climbers and others, as well as five decades of journals, expedition accounts, and letters, The Boys of Everest provides the closest thing to an answer that we will ever have. It offers riveting descriptions of what Bonington's Boys found in the mountains, as well as an understanding of what they lost there. ©2006 Clint Willis (P)2007 Blackstone Audio Inc. This exhaustive tome sustained me on a cross-country trip. With sustained moments of poetic description that suits mountaineering perfectly, it details everything you ever wanted to know about Chris Bonnington's climbing life--except its context in his life outside climbing. 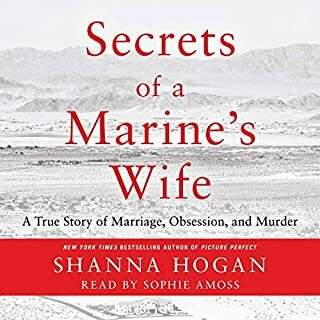 I found the lack of contextual information in this otherwise methodically-researched book increasingly frustrating as this audiobook unfolded over 15 plus hours. We learn everything about the lives of Bonnington's Boys in the mountains, including their unique spiritual journeys and fates, but the disconnect with their "worldly" responsibilities in their everyday lives is too jangling. The result is too much hero worship of characters whose flaws we sense but cannot ever really grasp. That said, thre's nothing lovelier than James Adams's soothing, authoritative voice with its appropriate upper class English accent. If you like great recordings of nonfiction, this should go on your list. Facinating study of the evolution of the British Climbing establishment. Although the descriptions of some of Bonington's actual expeditions are certainly interesting, the real attraction of this book is the interaction between the key players and how their different, yet similar experiences on the highest peaks in the world shaped climbing and mountaineering into what it is today. Excellent narration. good prose. a must read for any mountaineering enthusiasts. A bit depressing at times. everybody dies. What made the experience of listening to The Boys of Everest the most enjoyable? 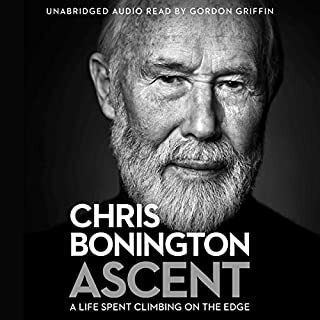 I thought this was an excellent book, it took you through the lives of Chris Bonington and a group of climber as they grew up and became mountaineers. Have you listened to any of James Adams’s other performances before? How does this one compare? The narrator does not add to an already dry story. I love mountain stories but found this to be too full of details, dull and anticlimatic. I got through 3/4 of the book and wished I would have given up earlier. 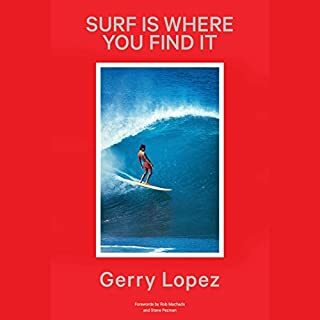 exciting and insightful...it made me feel as though I was being introduced to the people involved and learned about them as individuals....I began to understand 'why' and also 'how'. This was despite nearly terminating the book several times due to the appalling reading! As a non-climber I wondered if I would enjoy this book, but I really really did. Well written, some of it in prose style, rather than just a dry factual account, it transports you to the cold, dangerous and wind bitten faces of the worlds great mountains. It makes you wonder why they do it! close your eyes and let the words take you on an epic historical climbing adventure. This book really is a gem of climbing literature, mountaineering history and both riveting and poetic prose. It is a book for those who are interest in British climbing, the nostalgic end to the 'golden age' of mountaineering just after the 8000m peaks had been climbed, a history of the British on Everest and Bonnington. The writing and therefore narration, is beautifully poetic. 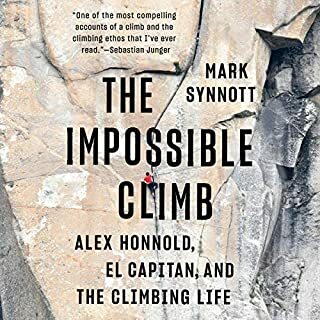 There are many paragraphs that are admittedly assumed and presumed thoughts of those climbers involved, but I believe the mountaineers that survived, have praised the accounts in this book. 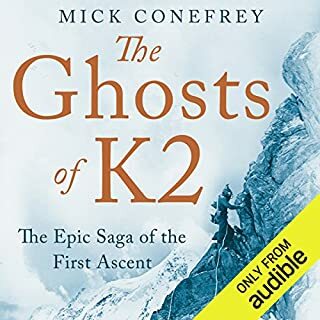 Would you consider the audio edition of The Boys of Everest to be better than the print version? I havent read the print version. As its a very busy life its certainly easier to listen rather than read. 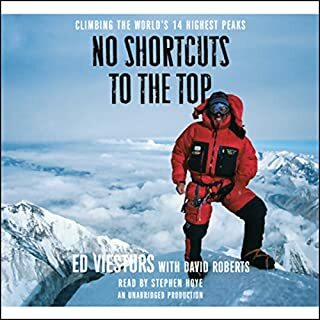 What other book might you compare The Boys of Everest to, and why? Have you listened to any of James Adams’s other performances? How does this one compare? Its a story of triumph in adversity but also the tragedy that mistakes and bad luck costs lives. The purely fanciful speculation of how the climbers felt in their last moments is a pointless distraction and begs the question why do it. What disappointed you about The Boys of Everest? The book describes a series of mountain climbs by the leading British climbers of the late 20th century. Each climb is described in meticulous detail and I had read quite enough of putting in pitons and belaying and jumaring by the time I was a third through the book. Reduce the length by editing out a lot of the repeating technical detail.